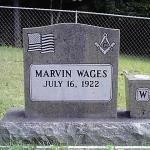 When you are in need of a Memorial for yourself or your Loved one. 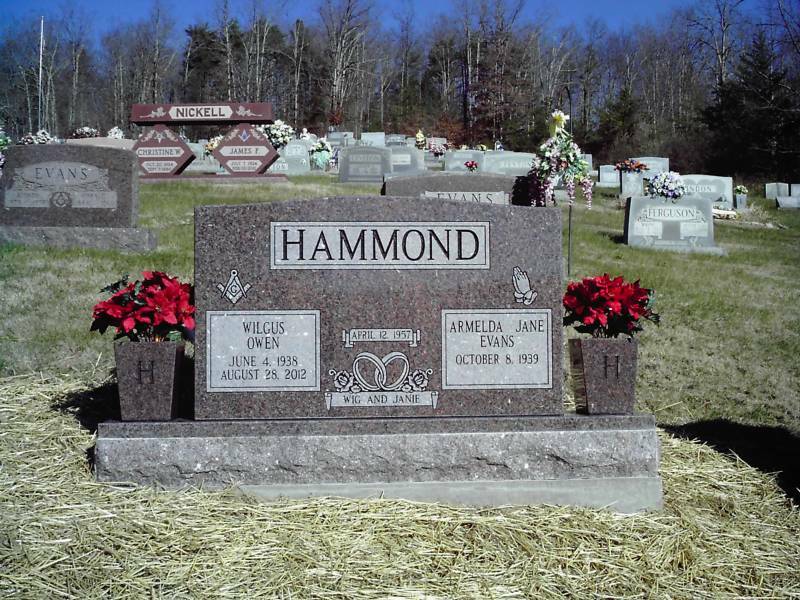 We are here to help you from the start to the finish in designing and choosing your special monument that reflects your Own or Loved one's own personality. Their are many different shapes,sizes and designs and colors to choose from or even your own design. The possibilities are virtually unlimited.